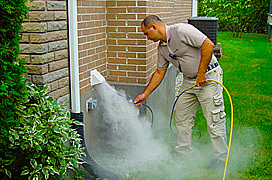 Dryer vent cleaning | Installation and repair | 514 337-5111. This year clogged dryer ducts will cause several fires. no longer drys or takes forever to dry? 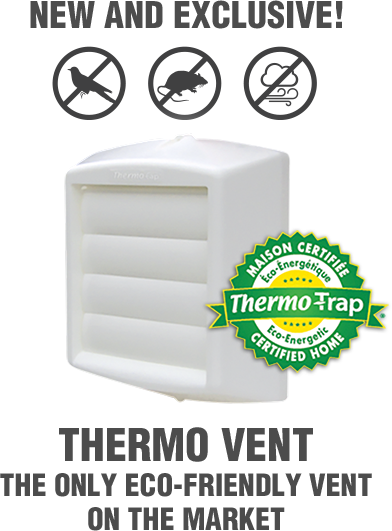 ducts, vents and bird guards to get your dryer exaust working like new. our certified technicians can inspect, clean, repair your dryer ducts and bring it up to code. and bring it up to code. 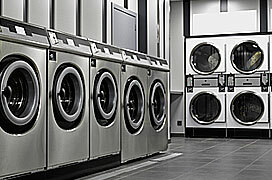 Does your dryer overheat, no longer drys or takes forever to dry? 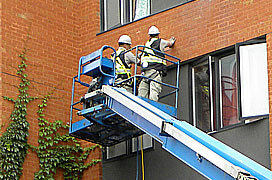 Lint accumulation, bird nests or improper installation can all be the culprits. NETTOYAGE DRY-SEC has the expertise to solve your problem. We have all the equipment, ducts, vents and bird guards to clean, repair or refurbish your dryer exhaust system. Whether your dryer is designed for residential or commercial use, our certified technicians can inspect, clean, repair and bring it up to code. DANGER: NEVER USE DUCTS MADE OF WHITE VINYL OR NON-METALLIC FLEXIBLE MATERIAL. Being a victim of a fire is the last thing anyone whould wish! in the Greater Metropolitan Area. For an evaluation, call 514 337-5111.